What’s the Difference Between Communism and Marx’s Socialism? 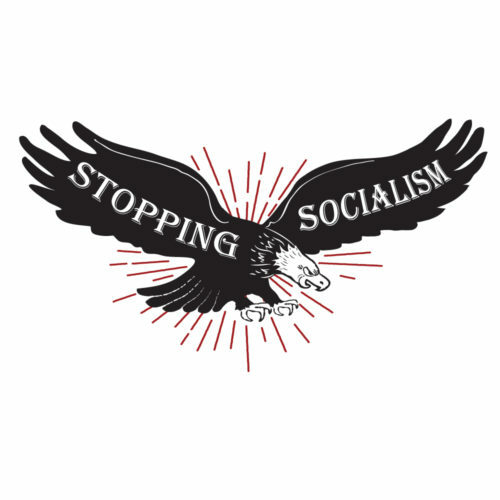 Stopping Socialism is a website devoted to informing the world about the dangers, including the moral dangers, associated with socialism, communism, and other forms of collectivism. It is our belief that socialism, even when implemented exactly as its adherents want, inevitably leads to economic chaos, rampant poverty, and tyranny. Stopping Socialism was founded by Justin Haskins and Donald Kendal and is powered by The Heartland Institute, a national free-market think tank. Contact Justin Haskins, Stopping Socialism’s editor-in-chief, by email at Jhaskins@heartland.org.